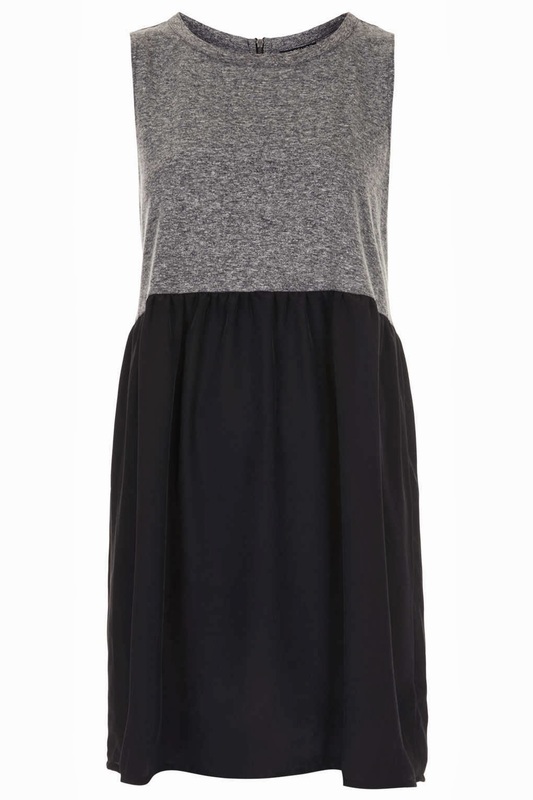 This grey marl 2 in 1 tank dress is only £29, which is pretty good for Topshop! I like that it mixes a woven skirt with a jersey tank top. I would dress this down with boots and a leather jacket. Now off to Topshop, hopefully I'll be able to find this dress because I've seriously fallen in love with it!